In the meanwhile the corridor provides great help to the cat management mostly when the operator has to walk into the day area as felines are very quick and they can sneak through the door. 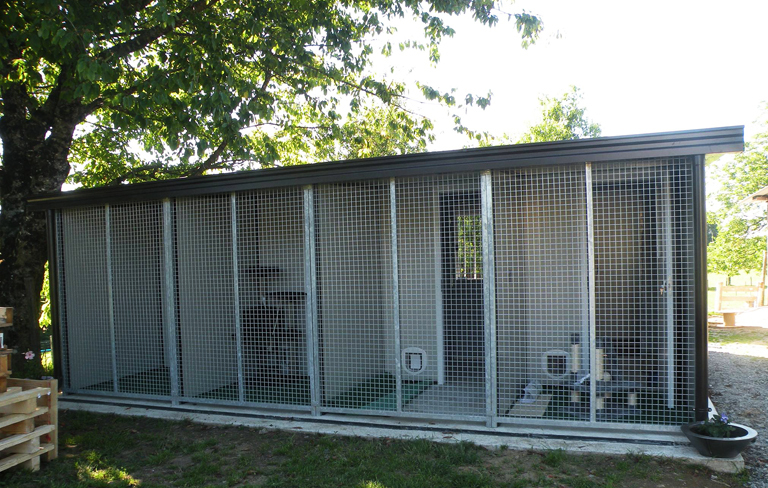 Technical rooms at the very front of the building make the cattery Safe Functional and comfortable. This type of cat structure is recommended for any cat business: Boarding cattery, cat breeding, sanitary cattery and shelters. 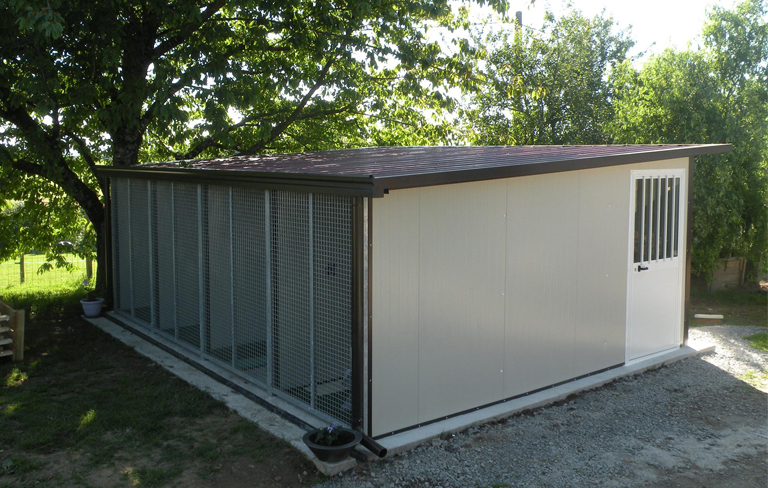 The dogbox cattery is built upon the typical feline traits and needs. Parvovirus, calicivirus and herpesvirus are the most common feline viruses. 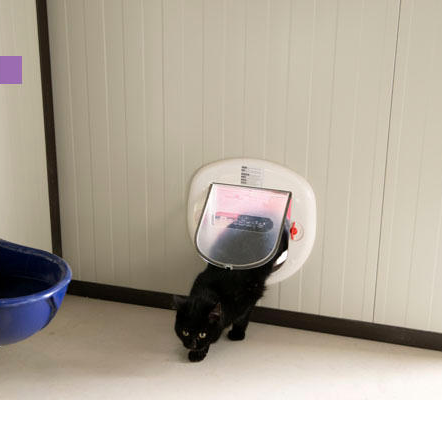 All hese are highly infectious pathogens of cats and are readily transmitted by mere close contact through body fluids or airborne particles, that’s why the very pre-requisite of any cattery unit is the total insulation from the nearby units. 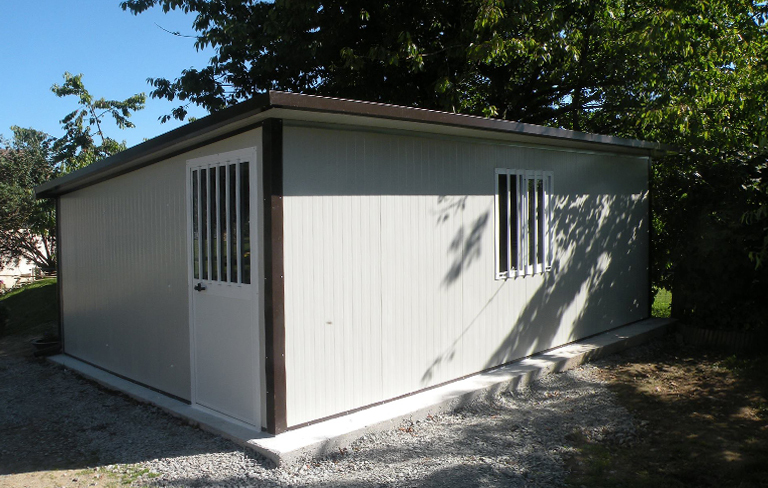 The dogbox optimal solution in terms of cattery is the safety corridor as once the operator opens the day area door, the feline can easily escapes from the operator’s control and the corridor is the perfect response to this kind of situation. The cat loves heights, he wants to climb and to contemplate his own space from the most towering altitude available.That’s why each dogbox cattery is equipped with Cat Shelves on the side walls. 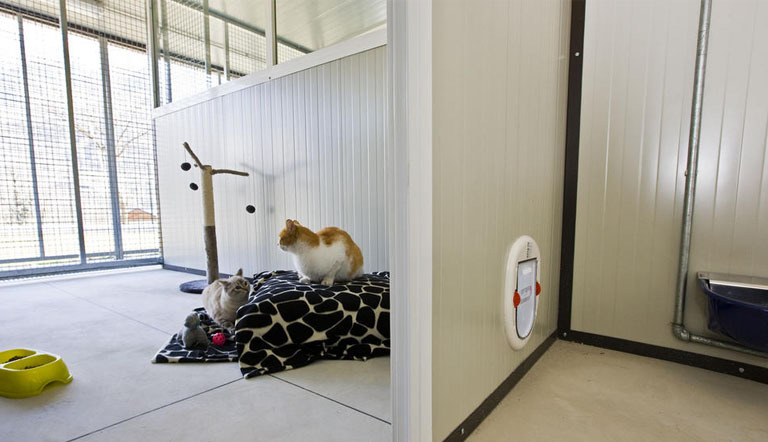 The cat loves watching everything even from the distance, that’s why our cattery is specifically built to provide the cat an enlarged view of 180 degree thanks to the transparent side walls made of glass or plexiglas for this specific purpose. 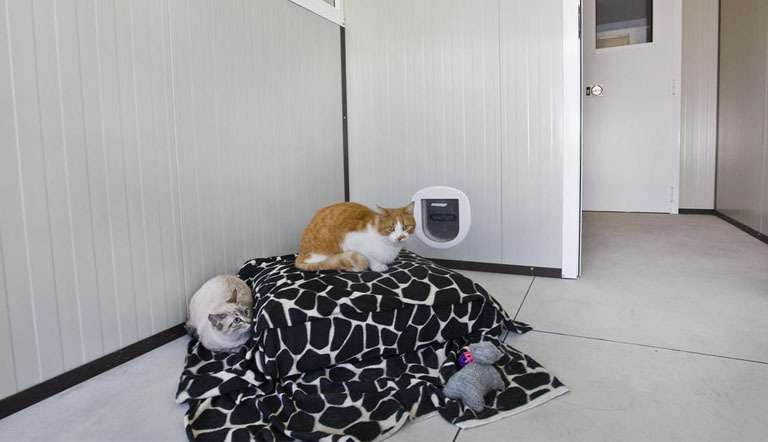 The cat loves interacting with its environment and the dogbox cattery can be furnished with trees, sisal ropes and other games that are functional to this purpose.